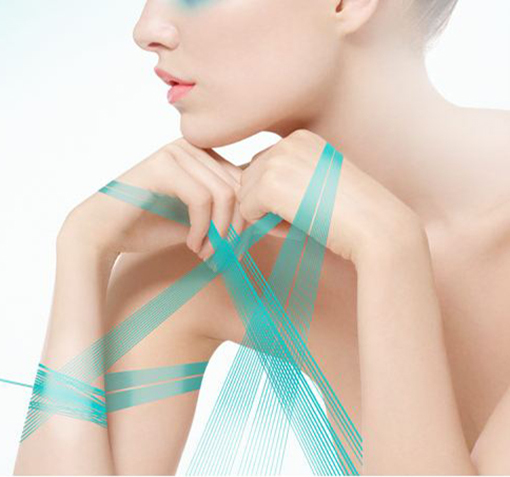 The leading international intimates, swimwear and active wear sourcing and fabrics platforms. The trade show is an incubator for progressive thinking and an accelerator for trends. Place of encounter of more than 92 countries with more than 10,000 visitors from all over the world. Interfilière New York is an exclusive fabric and sourcing event for lingerie, beachwear, sportswear and athleisure professionals in the heart of Manhattan. A 1.5 day workshop format attracts 500 Top North American brands, buyers and guests and a curated selection of the best mills, accessories suppliers & sourcing companies from around the world. 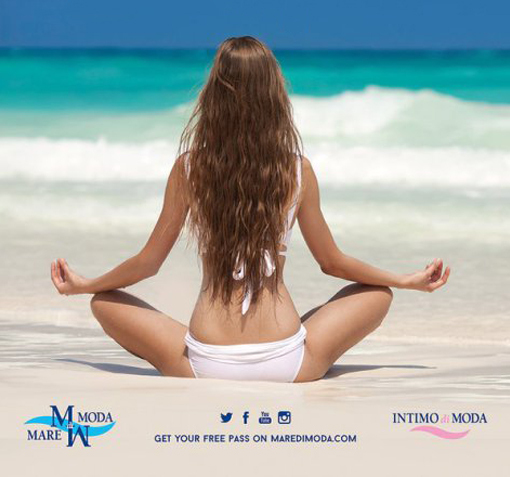 Mare di Moda is the trade fair show that presents the best the best-qualified European suppliers of fabrics and accessories for beachwear and underwear exhibit upon Cannes. The best show with the latest trends in color, fabrics and prints for swimwear.